Taipei M Hotel - Main Station promises you the highest level of hospitality services genuinely offered to build a great satisfaction that will last a lifetime. The total city experience will definitely be felt as we are just a minute away from all the tourist destinations, wide range of restaurants, exciting shopping malls, and cultural attractions. The hotel defines its simplicity with an exceptional creative interior designs captivated to come up with sophistication and elegance. The sense of refine comfort is definitely present in all areas from all the essential amenities and facilities down to our Professional staffs. Experience the World Class Services with a heart. 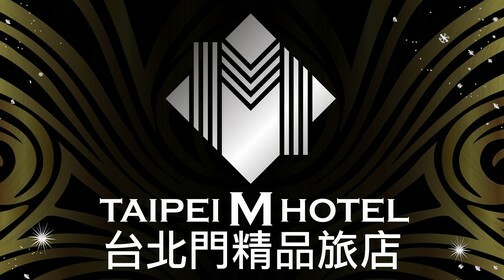 The relaxing, self-satisfying personalized accommodation in reasonable price is what Taipei M hotel offers to the world.